Former Taoiseach Bertie Ahern has described the ex-member of the Defence Forces detained in Syria as an "engaging and kind person" who he recalls speaking to when he travelled on the government jet. Speaking to the Sunday Independent yesterday afternoon, Mr Ahern said he would "always talk to" Lisa Smith, an Air Corps flight attendant. "I remember she was in the Defence Forces and then got into the Air Corps - and I remember thinking it was strange that she left suddenly, because usually people would stay on for a long time once they got into the Air Corps." "I'm not sure what she was up to, but I do think the Consular Service should get her home. 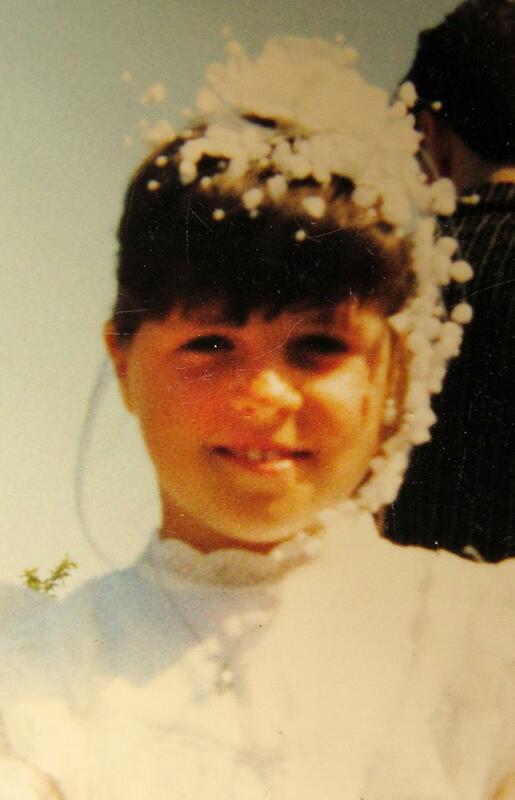 "I don't know what she might be guilty of or not guilty of - but if she is an Irish citizen she should be brought home. She has a kid. Get her home and then decide what to do with her," he said. 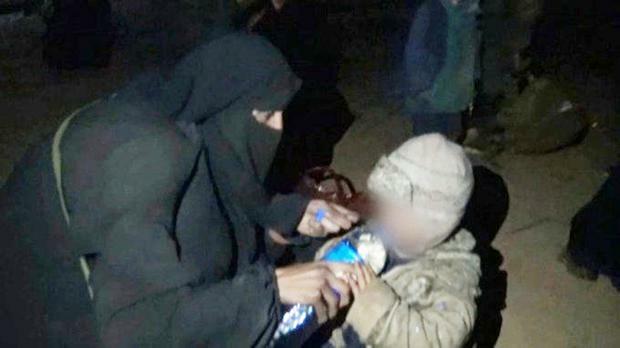 Speaking about the people who have been radicalised by Isil ideology, he said: "Obviously there was some attraction, or some brainwashing that went on. Young people will always be looking for an element of excitement, but that was a strange one to get involved in." Asked how to stop Irish citizens being radicalised in future, Mr Ahern said: "That's a bigger question. Why do people get involved with criminal gangs? Why do they get involved with drug-related gangs? It's complicated." Former Minister for Foreign Affairs Dermot Ahern described her as a "lovely girl" who was "great fun" to travel with on the government jet. Mr Ahern regularly flew on the state-owned jet during his time in the Department of Foreign Affairs and Ms Smith was often on those trips. 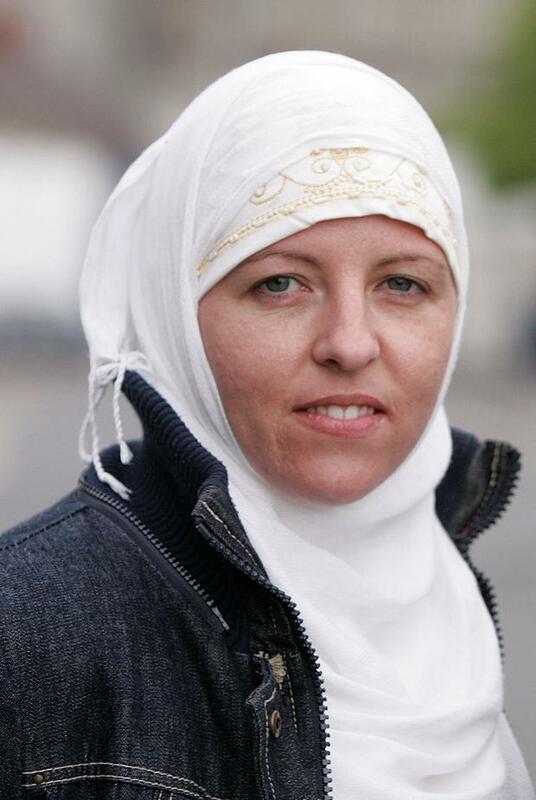 Before converting to Islam in 2011, Ms Smith served in the Air Corps wing of the Defence Forces. Speaking to the Sunday Independent, Mr Ahern said: "She was on the government jet morning, noon and night. "She was great, she was great fun and a lovely girl and she was very bubbly." He said he was "always delighted" when Ms Smith was working on the flights that he was taking as she was from his home town of Dundalk. "I remember her well. I was always delighted when she was on the jet because I could have a bit of craic with her about Dundalk," he said. "There was always a bit of slagging because she was from Dundalk." Mr Ahern said he was not aware that Ms Smith had converted to Islam. He added that he knew her family but not very well. Justice Minister Charlie Flanagan said it was "highly unlikely" that he would send officials to the "world's most dangerous country" to meet Ms Smith. "As Minister for Justice, my primary obligation and responsibility is the security of this State and its people," Mr Flanagan told the Sunday Independent. "We've nobody from the State or any agencies there, and it is extremely dangerous terrain. Officials cannot be put at risk - and their safety is paramount." Mr Flanagan said the Government would rely on "international partners for a true and accurate assessment and information". It is understood that Irish security services first started an intelligence file on Ms Smith after she was interviewed by the Irish Independent about converting to Islam. In the 2011 interview, she described previously hating Muslims, saying: "I'd see them and think: bombers." However, she got to know some Muslim girls in Dundalk and then through Facebook. "They seemed so peaceful and content and they never worried about stuff," she said. "So I asked one of them for the loan of their Koran. I read it - and knew straight away it was for me." 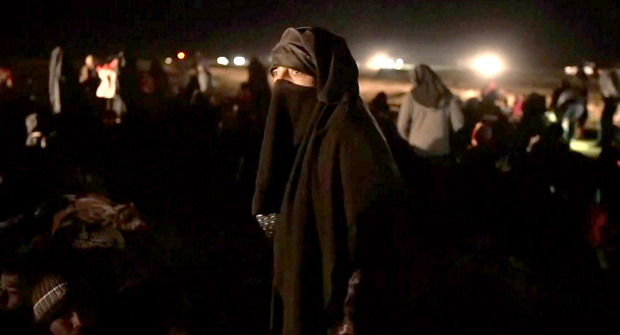 In 2015, Ms Smith travelled to Syria where it is believed she was sympathetic to Isil. It is also understood that the Irish security services established that Ms Smith had set up social media accounts using aliases.